At this time of the year we like to look back on our year and look toward what 2019 will bring. 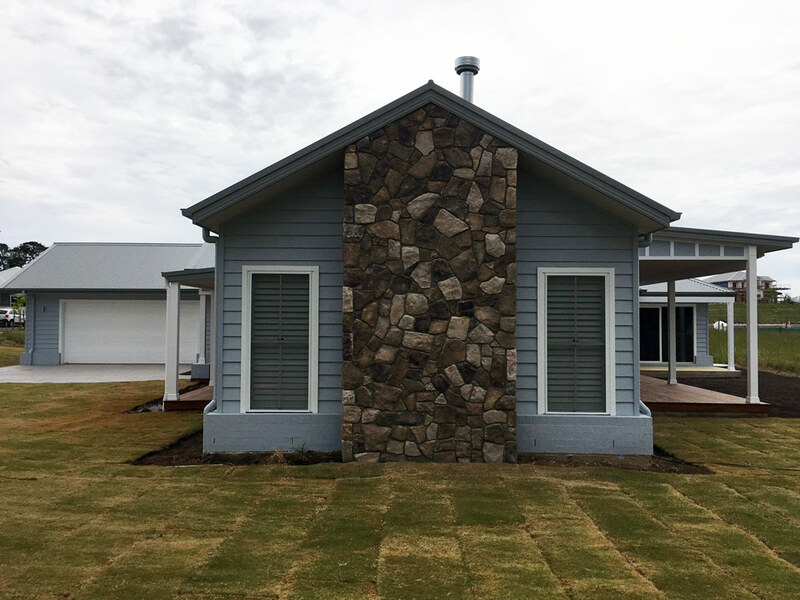 It’s a time for reflection and that’s just what we asked Jared Powell from Stroud Homes Wollongong to do. What was the highlight for Stroud Homes Wollongong in 2018? 2018 saw us work with some amazing people. Not only clients and their families, but also contractors and suppliers. 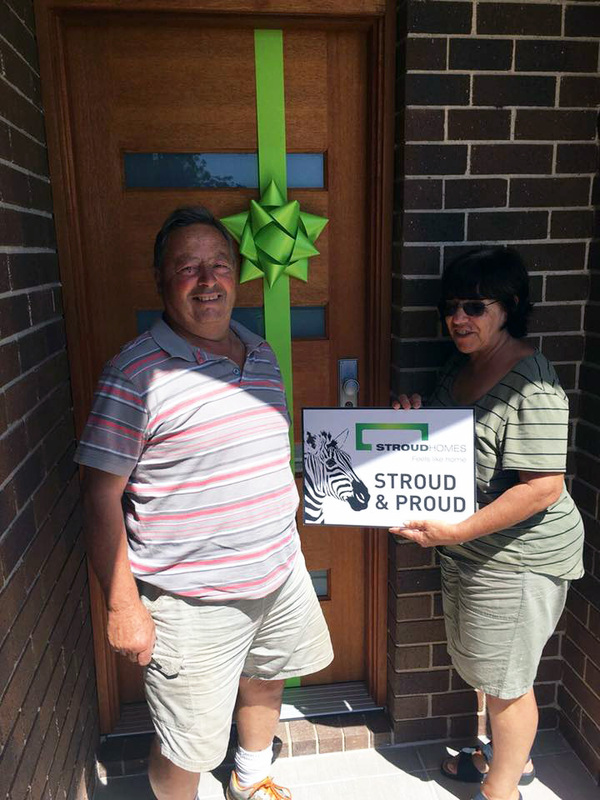 Nothing beats handing over keys to a brand-new Stroud Home and seeing the families walk through their new home with pure joy! It is a very rewarding part of the job. Describe your 2018 in three words? 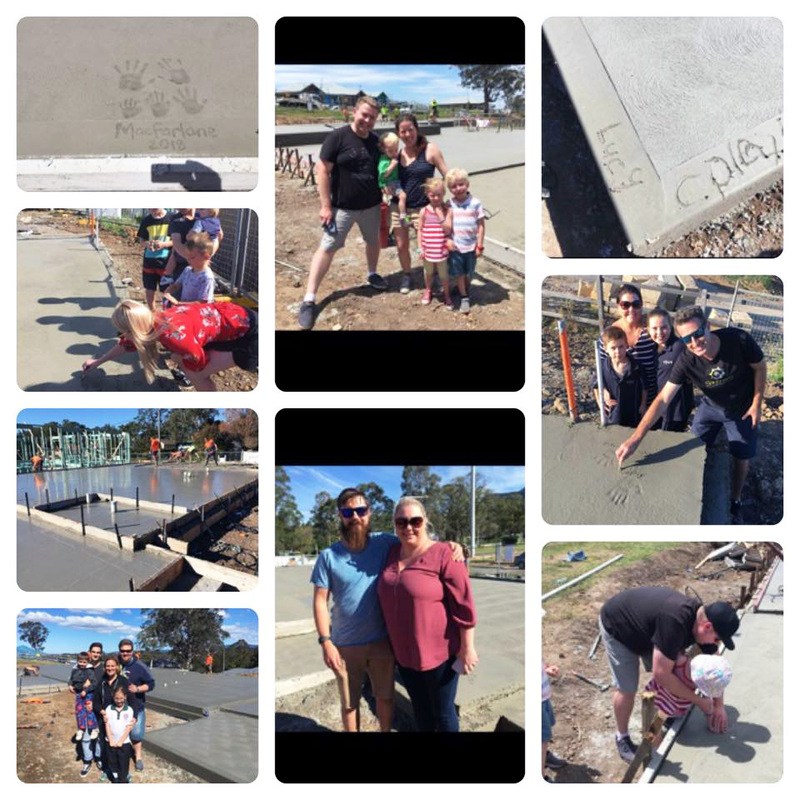 Slab pour days are always fun! Did you notice any building trends in your region over the year? 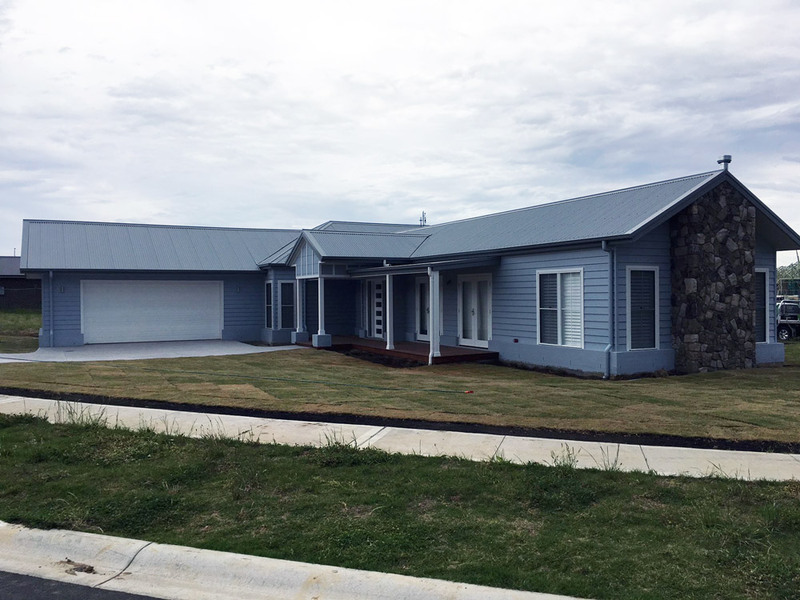 We have noticed an increased interest in duplex homes and dual living enquiries. Additionally, our Fully Loaded Inclusions are proving to be popular due to the large amount of choice that is all included in the range at no extra cost. Take a look at a selection of our duplex an dual living home designs further down the page. Our team is looking forward to continued growth and working closely with our current clients to build them an amazing home. We are also very excited to meet new people and start their home building journey. 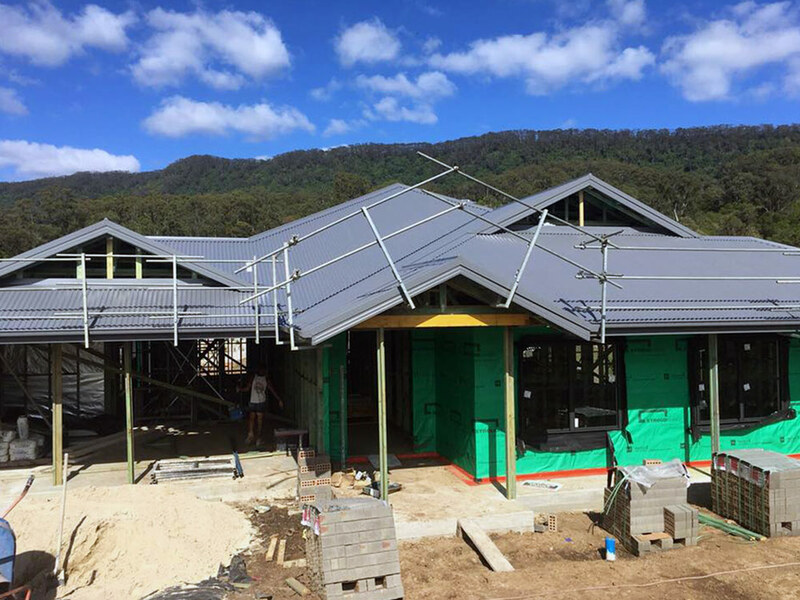 With the team from Stroud Homes Wollongong servicing the serene towns of the Southern Highlands and also the fast-paced and growing Illawarra region, we’re sure that they will have another wonderful year.